At Valk Exclusief hotel Tilburg you can use a 7-speed bicycle or an eBike. Cycling enthusiasts are at their place at Van der Valk Hotel Tilburg! Located in the heart of Brabant you can choose from several beautiful tours. Think of surrounding nature reserves such as the Loonse and Drunense Dunes, the Oisterwijk forests and Moerenburg. 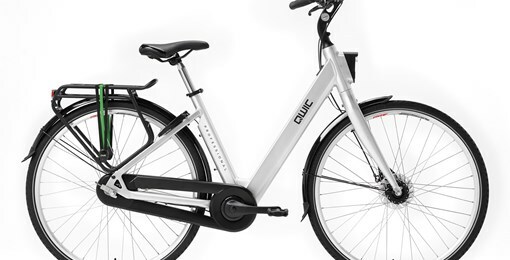 Rent a Qwic Professional 7 speed bike or experience the pedal assistance with the Qwic ebikes. Do you want to rent a bike quickly? Are you booking online? Then you will receive a €5 discount on your bicycle reservation. This electric bicycle developed by Union with pedal assistance is the trend. 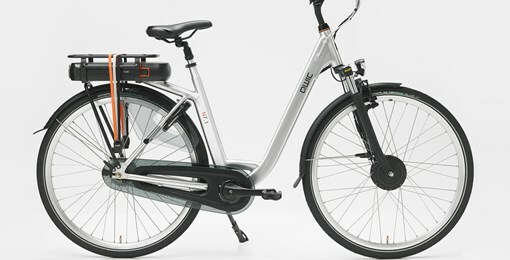 To experience an electric bike you must have tried it yourself. It is as if you are always cycling in front of the wind. Want to rent an eBike quickly?